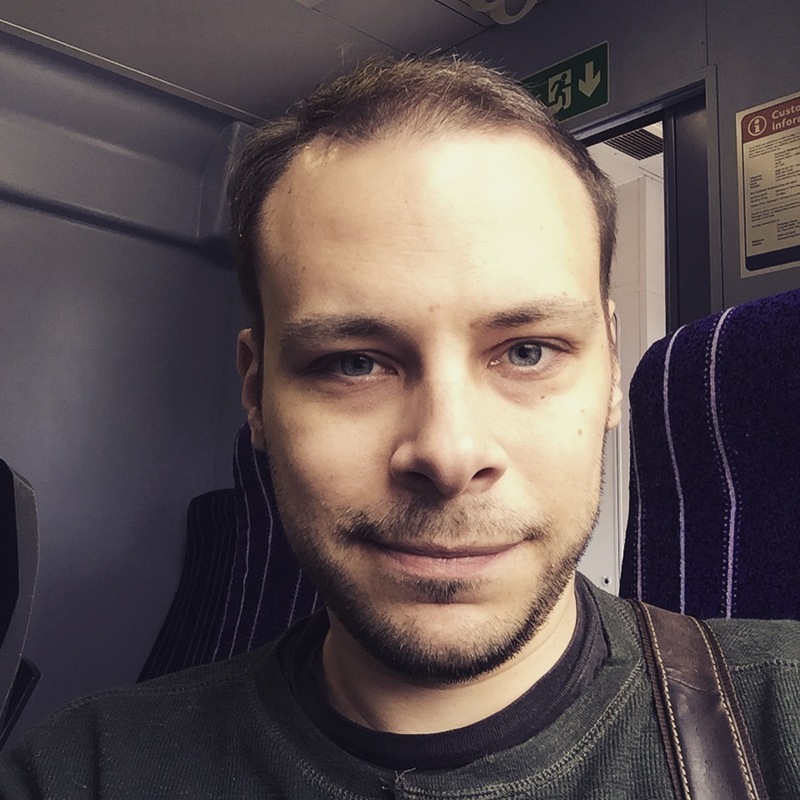 I first heard this song (and the album it came from – review to follow!) a few weeks ago, and it is definitely my summer song of 2010! Dare I say it, but it is also my song of the year thus far. More than Eliza’s voice (don’t even get me started on Pygmalion / My Fair Lady related outrage), I really really really love the voice of Lloyd Wade (who sings the ‘Pack Up’ sample). The whole song has an almost Disney-like quality to it – you can imagine a world of cartoon butterflies and house-cleaning deer magically appearing around the singers and band, it is that kind of feel good song. 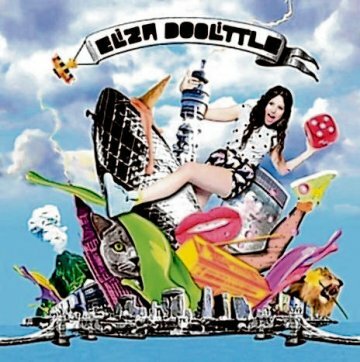 I believe that Eliza is yet another singer-songwriter success story from MySpace, and, I have to concede, if there’s one thing MySpace does very well, it’s bringing to the forefront actual artists and bands, playing real instruments, rather than people just singing to electronic backing tracks. Loving the revival of the double bass that we’re seeing these days!